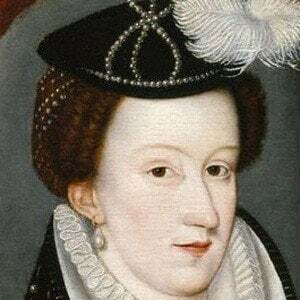 Became Queen of Scotland when she was only 6 days old because she was the only surviving legitimate child of King James V of Scotland. She was imprisoned and forced to abdicate her throne in 1567. She was born prematurely and she spent most of her childhood in France while Scotland was ruled by regents. 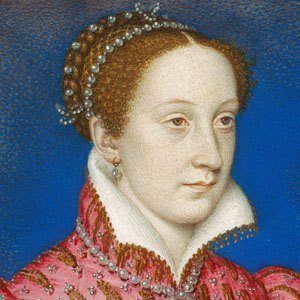 Her own cousin, Elizabeth I of England, had her tried and executed for treason. 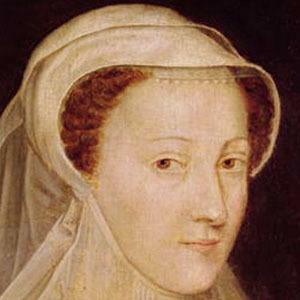 In 1558, she married the Dauphin of France, Francis. 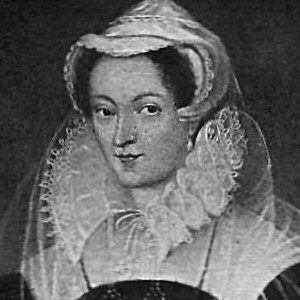 Following his death she married Henry Stuart, Lord Darnley and after his death she married James Hepburn, 4th Earl of Bothwell. Her son was James VI and I. After an unsuccessful attempt to regain the throne, she fled southwards seeking the protection of her first cousin once removed, Elizabeth I of England.